Used powerboats and motor yachts in the international boat market Yachtall! 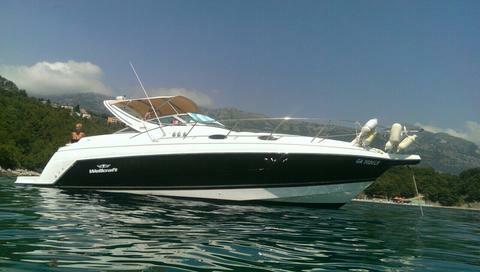 New and preowned boats in Europe and worldwide - Serbia or on another place. Sale and buy possible. Do you offer used powerboats for sale by yourself? Sign up and put your second hand boats and yachts in the data base of Yachtall.